Remember Löss? 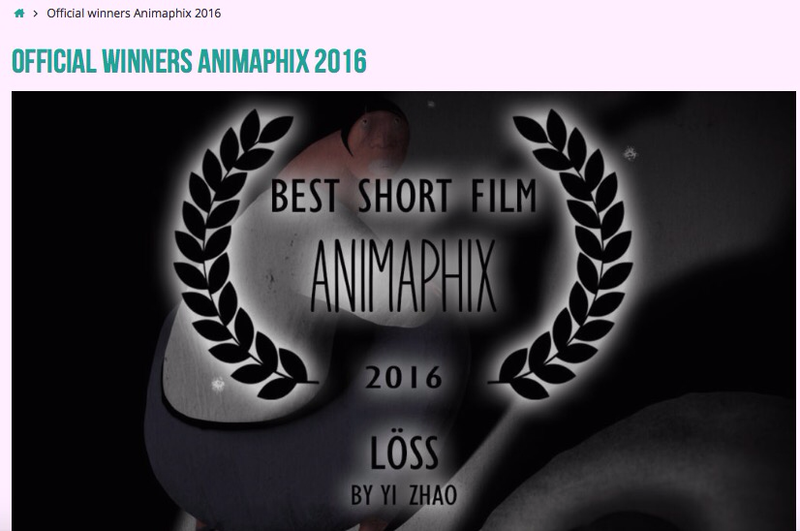 The animated medium metrage by Yi Zhao i did the sound design and score for finaly got the recognition it deserves at the Animaphix shortfilm festival. It was a very difficult film to produce, to animate, to sound design and to score, but i guess all that work paid off. Congrats to Yi (the director) , Geert (the animator) and Kris (the producer) for their hard work and perseverance. Dit bericht is geplaatst op 23 augustus 2016 door frederikvandemoortel. Het is opgeslagen onder Sound Design .